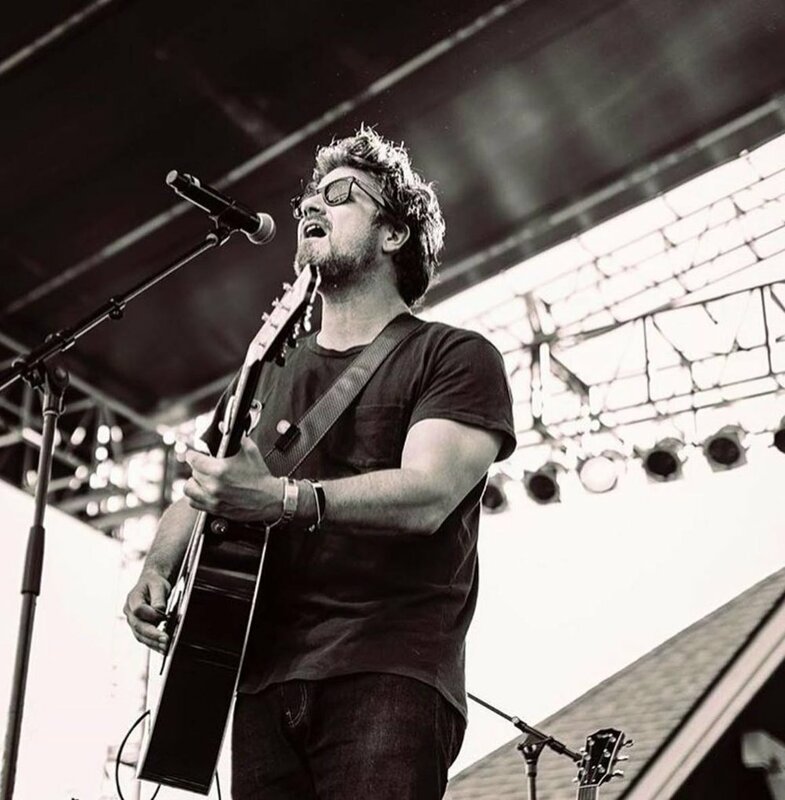 The extremely talented singer/songwriter Matt Nathanson has released his newest single “Used To Be” and your are going to love it! We love how Matt fuses together both Rock n Roll music and indie/folk. It’s always nice to hear something new and Matt continues to push the boundaries of his music. His poetic and catchy lyrics are what make Matt stand out from the crowd. “Used To Be” is a breath of fresh air and brings something refreshing to the table. The thumping beats and melodic guitars create a fantastic production. It is a song about love that almost everyone can relate to on some personal level. Matt’s vocal performance is smooth and the lyrics are great to sing along to. We would definitely love to hear this one live! You can watch & listen the single below!